The picturesque town of Dunoon, perched on the Firth of Clyde, is an ideal base for exploring the Cowal Penisula and offers stunning coastal views. There is plenty to see and do in Dunoon, from pleasure cruises to visiting the galleries, craft shops, and museum. The forest in the surrounding area is ideal for walking, biking and horseriding. Old Kilmun House, near Dunoon, is a beautifully restored but comfortable historic 17th century house with 2 acres of private gardens, luxuriously equipped as a year-round holiday home for up to 20 guests. 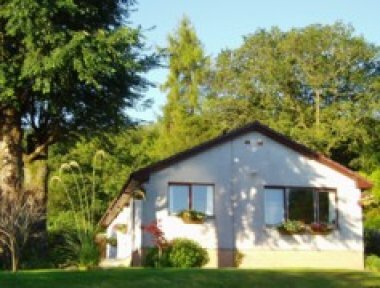 Bright & spacious centrally heated 3 bedroom self catering property accommodating up to 8. Fully equipped for all your needs & an ideal central base for walking cycling sightseeing & touring. Easy road & sea access.